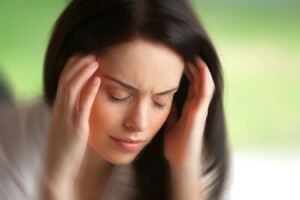 Do you suffer from dizziness or feel “off balance”? Do you think that losing your balance or dizziness is just a normal part of aging? It’s NOT! Balance disorders are the third most common complaint to primary care physicians and in the emergency room affecting 90 million people annually. They are the number one complaint in the elderly population. Over 80% of classic dizziness originates from a vestibular, or inner ear, disorder. Physical therapy treatment is successful in most of these cases regardless of age. Despite these facts, less than 1% seek physical therapy as a solution. At Pinti Physical Therapy, we offer a comprehensive evaluation followed by a customized treatment plan and home exercise program to “re-calibrate” the balance system. By identifying those at risk for falls as well as assessing and treating these balance and dizziness disorders, we have found great success in helping many patients regain their independence as well as improving their quality of life.